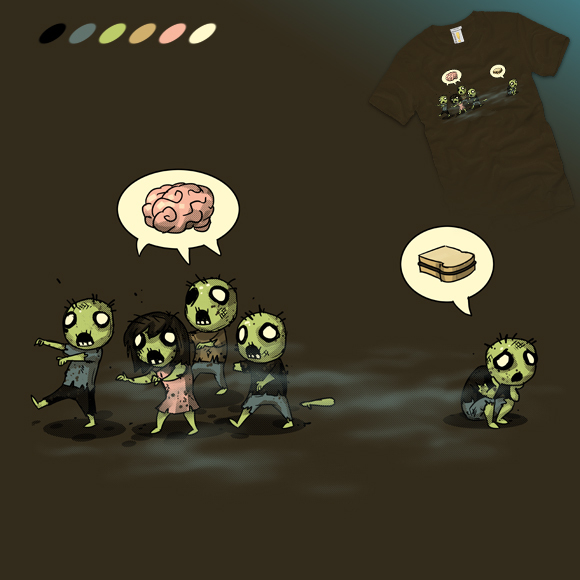 As you can see the last post on this blog is from 2013. I do not currently plan to start blogging anytime soon but you can still check my old posts. Note that my opinions changed a lot during the last 10 years so some of the old posts do not represent my current convictions. 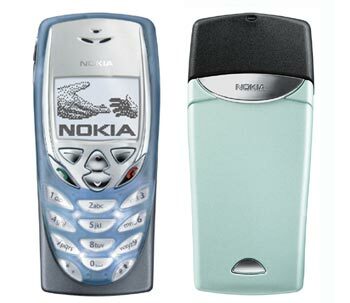 I got my first phone when I was 15, a Nokia 3410, the phone was amazing at the time, it could download java games, had wap and could play polyphonic ringtones. 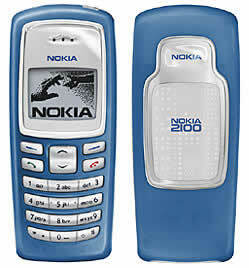 2 years later the phone stopped working, I wasn’t doing great in school back then so my parents didn’t want to get me a phone I would “like” so instead they got me a Nokia 2100, I hated this phone! my old one could do more stuff! this one didn’t even have wap! 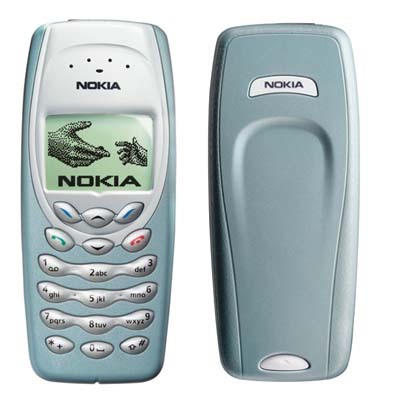 I kept this phone for a couple of months and I later took my mum’s old phone when she replaced it with a new one, it was a Nokia 8310, it had wap (it even updated a few games from wap!) and could record short voice clips. It wasn’t great but it was better then the 2100! 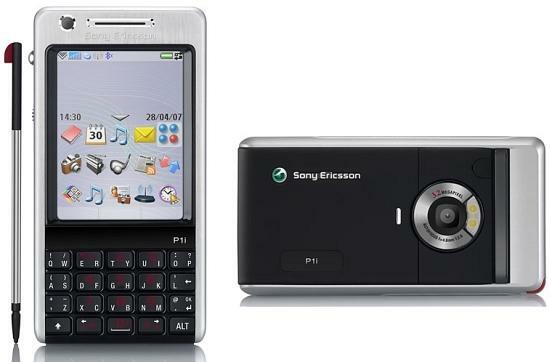 The 8310 was my last Nokia, when I finally could get a new phone I got the Sony Ericsson K700i. It was my first mobile with a color screen, it had Bluetooth, Internet, Java Games, a Camera, Infrared, and 40 MBs of memory! I remember thinking that I would never need more then 40MBs when I got it! 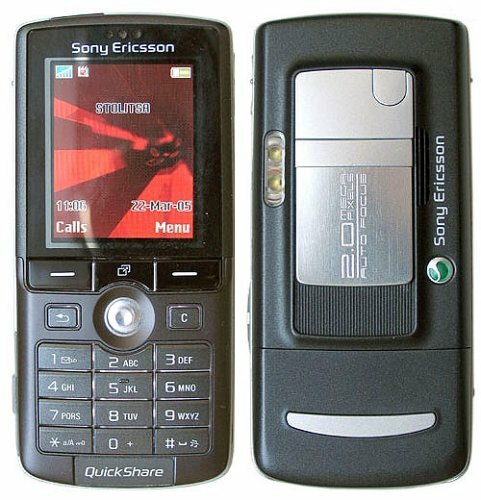 Back then in class, half the phones had bluetooth and the other half only had infrared so we used my phone every time someone wanted to transfer something from a phone that had bluetooth to a phone that only has infrared. 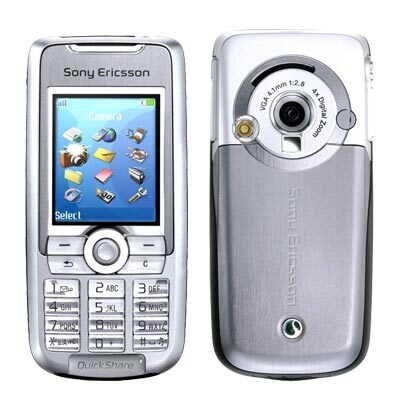 I later got a Sony Ericsson K750i, it had the same features but had a better camera. 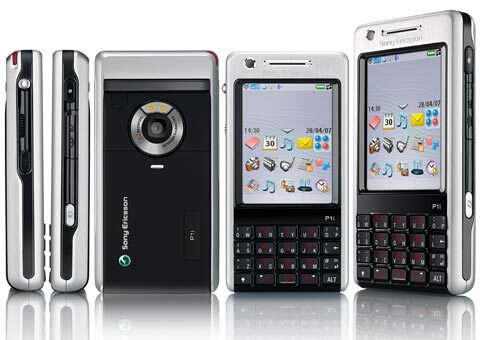 My last Sony Ericsson was P1i, it was also my first smart-phone, it had Wi-Fi, a touch-screen, a 3.2MP cam and all the features of the previous phones. 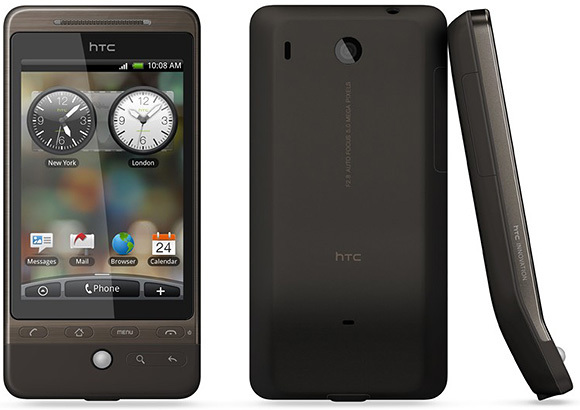 My current, soon to be replaced, phone is an HTC Hero running a 2.1 version of the android OS. It’s a good phone but I am not sure I will be getting another android phone since you never know if the vendor is going to update it or not. Everyone knows the state the Lebanese roads are in, Potholes are everywhere and with time you get a reflex that enables you to move away from them. I have a good experience escaping from them since I have to drive on the road linking Mont La Salle to USJ Mar Roukoz every week and on this road there are more potholes then asphalt. Unfortunately sometimes your reflex doesn’t work and you fall in one of the trenches and this is what happened to me last week! I was driving on the Antelias highway and I was going to go up on the bridge when I fell in one of the potholes! The car shook, I figured that was it but I was wrong! we started hearing a “flap flap” sound coming from the right front wheel. 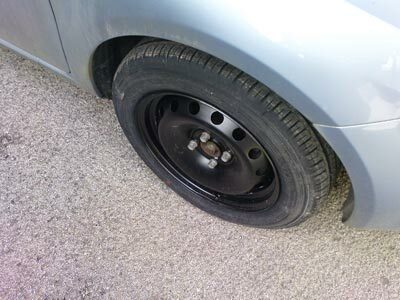 I moved to the side of the highway where 2 cars were already parked (victims of the pothole too) and checked the wheel, it was flat on the ground! There’s a shop that fixes tires on the other side of the highway so i decided to turn around and get the tire fixed. When we arrived to the place there was already a guy getting his tire fixed and it turned out he fell into the same pothole. The Egyptian running the place quickly removed the wheel and checked it, my rim was bended but the tire was still okay! He hit the rim with a hammer to straighten it but told me that wasn’t enough I needed to either get the rim fixed somewhere else since he can’t do that or put a “chambre á air” in the tire. I told him to just replace the tire with the spare one. All this happened on Saturday night, so on Sunday morning I went searching for an open tire shop and found one in Antelias, he quickly fixed my rim and put the old tire back in place, but while returning home I noticed the car was lightly turning to the left while driving and since I had already scheduled a maintenance check at the dealership for the following week I decided to tell them about it and get it fixed there. It didn’t turn out to be something serious so they just fixed it without charging me for it and now my car is back like new! That was last week and the hole that damaged 3 other cars on that hour of that night is still wide open! I wonder how many cars this pothole breaks everyday! Did you ever fall in one of the trenches on our road? What happened to your car? 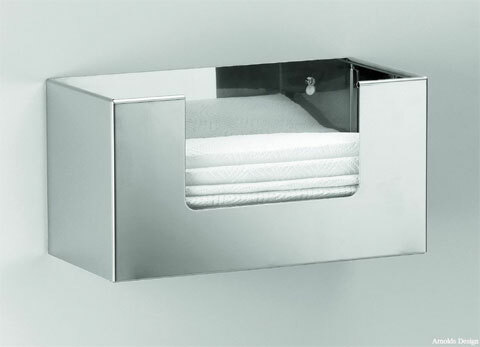 No Paper Tissue at the Bain Militaire!!! A week ago, my Girlfriend and I went to the first bain militaire at Kaslik. It was a long time since we went there. The place was nice and relatively calm, but they told me it gets a little crowded on weekends. The service at the restaurant was amazingly fast, our bErgers were delivered in less than 2 minutes. We headed to our table but noticed they didn’t give us any paper tissues. So I went back there to get some, but the guy told me they didn’t have any! I went to the cashier to try and get some, but he didn’t have any tissues too. I told him I will buy some if they sell and apparently they don’t even sell them! I know our army cannot afford buying enough weapons but I am pretty sure they can get some paper tissues to use at their clubs. Author EliedhPosted on June 8, 2008 Categories Lebanon, Personal, Weird1 Comment on No Paper Tissue at the Bain Militaire!!! I recently got this book from Virgin, the book is in french and I got it because its name attracted me. 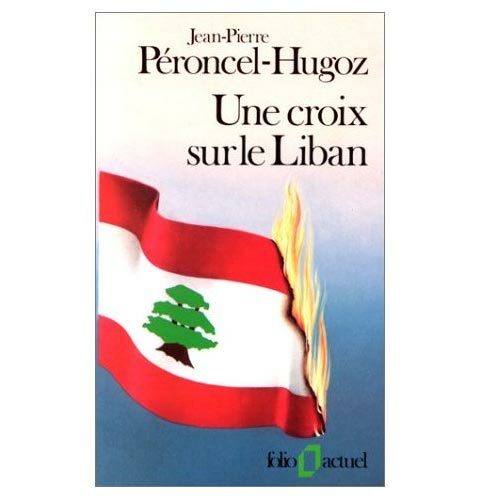 The book is called “Une croix sur le Liban” and is written by Jean-Pierre Peroncel-Hugoz, I didn’t start reading yet but it’s a small book so I should be able to finish it quickly. According to the cover the book is written by a journalist who was living in Lebanon during the war, I read a lot of similar books and reading the opinion of a foreigner is always interesting so I hope this book follows the same pattern. I’ll write a review of it when I finish reading it. I am going to go skiing today, I am waiting for my friends to come pick me up but 2 of them didn’t wake up on time so we are still waiting for them to be ready. I already went skiing the first day the slopes opened (last Thursday) and the snow wasn’t in a very good condition. On the end of the slopes it was a mix of snow and mud, at the middle it was frozen and at the top it was normal but not great. I just checked the webcam on Skileb and apparently the condition of the slopes didn’t improve a lot but I hope we will have fun. 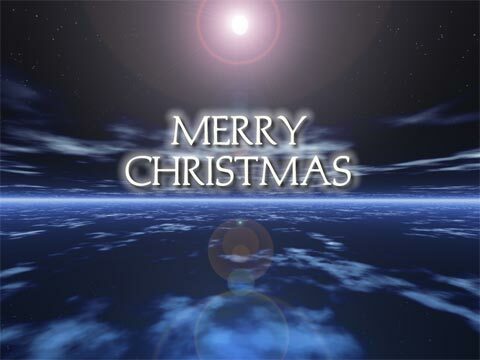 I want to wish a Merry Christmas to all the visitors of My Blog! Author EliedhPosted on December 25, 2007 Categories People, Personal2 Comments on Merry Christmas! 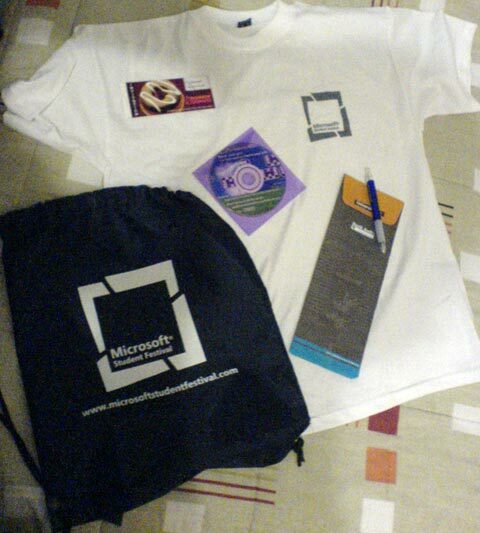 In addition to the prizes I won, another student got a free training courses and we all received a bag from Microsoft containing a T-Shirt a Dunkin-Donuts free coffe coupon and a VB.NET 2008 Express CD. Author EliedhPosted on December 6, 2007 Categories Computers, Personal, University6 Comments on I Won! !